As a student at Housatonic we are offered many things that we are not aware of. 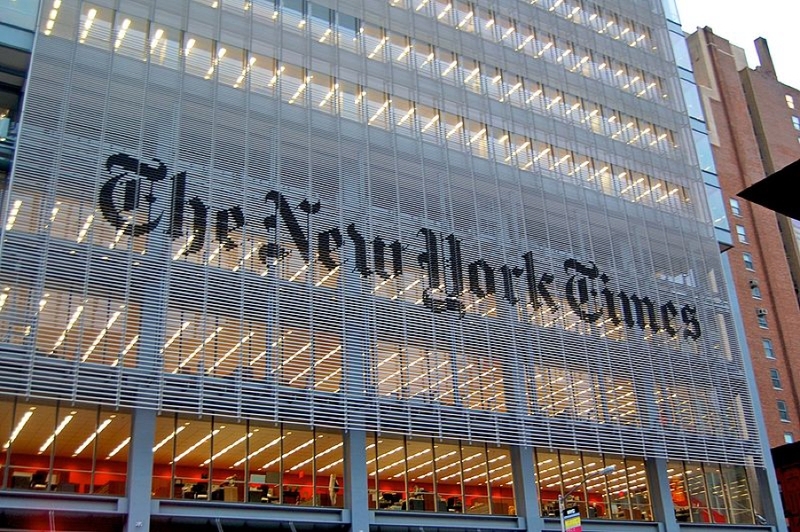 One of the many things given that can be very valuable is the free access to the New York Times newspaper. The New York Times is a very popular newspaper with plenty of resources available, when it comes to researching information and pre existing articles. It’s a popular “go to” when looking to find news and popular things going on in the world. The subscription lasts for 6 months and in that time you have unlimited access to anything in the New York Times website. After the 6 months are over, you can renew your subscription with the New York Times, as long as you are still a student here at HCC. The college encourages all students to take advantage of this because it is in our database and any tool they provide can be useful in making a semester of classes that much easier. If you can’t find a need for this in any of your classes maybe it can be a great way to pass the time when you are bored. This means the New York Times offers news without a bias, which can be very useful.